Taxi drivers across Switzerland will stage a mass demonstration against rival Uber next Tuesday. Traffic will be disrupted in Geneva, Lausanne, Basel and Zurich on Tuesday between 11.45am and 1.30pm as licensed taxi drivers protest against the low-cost UberPop ride-sharing system, reported 20 Minutes. The Californian company has been a thorn in the side of professional taxi drivers across the world since it launched back in 2010. 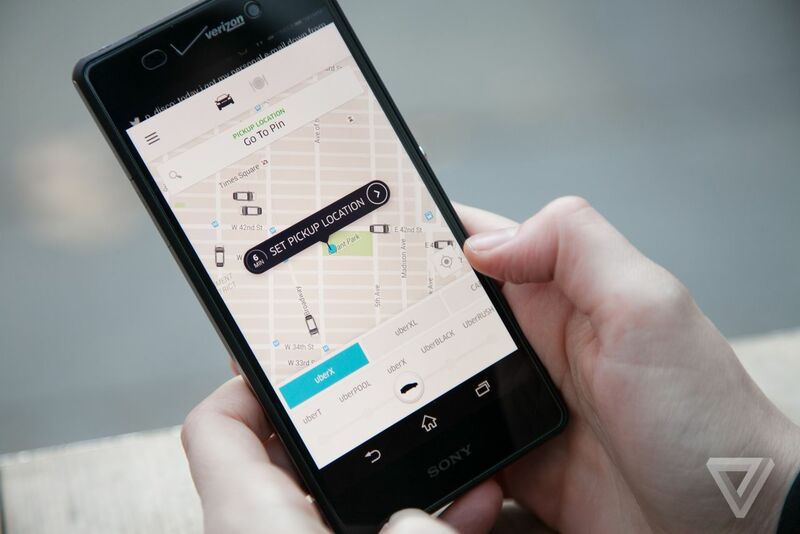 Launched in Zurich in 2013 and now also available in Lausanne, Geneva and Basel, Uber uses location technology to connect riders with private car drivers by means of an app. Rides are often cheaper than traditional taxi services and drivers need not be accredited taxi drivers. Budget version UberPop allows ordinary drivers to essentially become taxi drivers using their own car. The service operates in a grey area where Swiss legislation is concerned, leading many licensed taxi drivers in the country object to it, saying it breaks regulations. Speaking to 20 Minutes, a professional taxi driver in Lausanne, Daniel Kamponis, said Tuesday’s demonstration aimed to show people what Uber hides behind its low prices. Their anger is exacerbated by the fact that Uber is becoming very popular with the public in Switzerland. In March Uber’s head of French-speaking Switzerland, Steve Salom, told newspaper 24 Heures that the company was doubling the number of clients it has in Switzerland every six months. Since it launched in Geneva in September 2014 the service has gained 100,000 users, he said, with figures similarly high in Lausanne and Zurich. Another Lausanne taxi driver told 20 Minutes she is losing half her business to Uber on nights and weekends, and said professionals can’t compete with Uber’s marketing budget. “Public authorities must react and make them respect the rules, because with its money, Uber thinks it’s above the law,” she told the paper. But Salom said the anger of Swiss taxi drivers was misdirected. Taxi drivers could benefit by driving for Uber themselves, he told 24 Heures, but taxi firms prevent them from doing so. Last year Uber appealed against a ban on its activities by the Geneva cantonal government, but in January this year the supreme court said the appeal was inadmissible. However it is currently allowed to operate under certain conditions while legal proceedings are ongoing, Salom told 24 Heures. Meanwhile, Geneva’s parliament is currently debating a transport bill which, if passed, would allow the company to operate legally in the city. Switzerland isn’t the only country to battle against Uber. On Wednesday the company said it would suspend its UberPop service in two Swedish cities after several of its drivers were deemed by a court as acting illegally. The American company has also been forced to suspend services in Germany, Italy, Spain, Belgium and France, where French taxi drivers were demanding 100 million dollars in compensation. This entry was posted in Cell Phones, INTERNATIONAL, NATIONAL, Switzerland and tagged National Strike, Uber. Bookmark the permalink.